Nectar 2 will be available in VST2, VST3, AU, RTAS, AudioSuite and AAX 64 plug-in formats on Mac OS X and Windows. 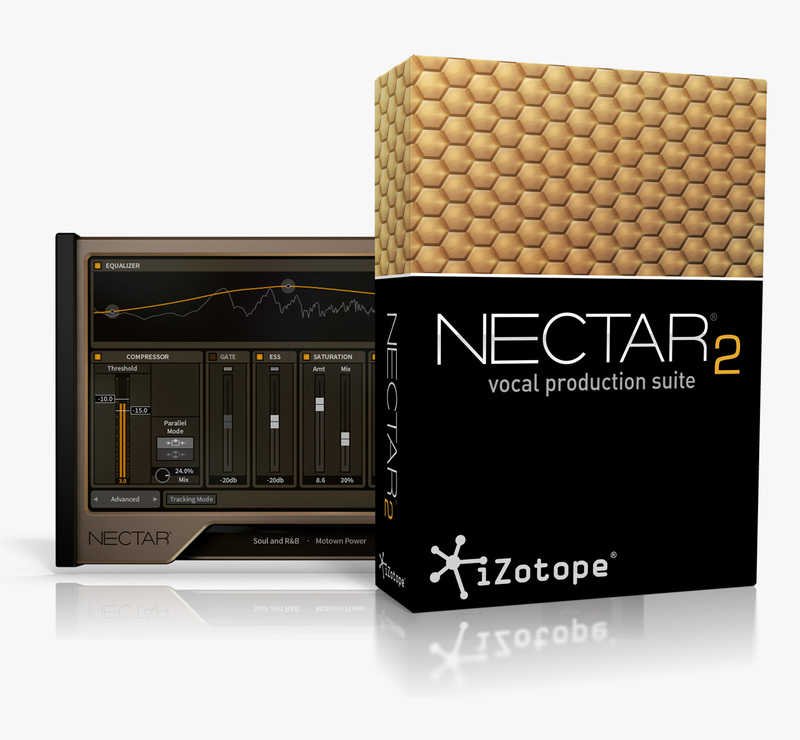 Its price is TBA but iZotope will send the upgrade for free to those who purchased Nectar 1 after August 1st, 2013. A special price will also be proposed to older Nectar and Nectar Elements users. 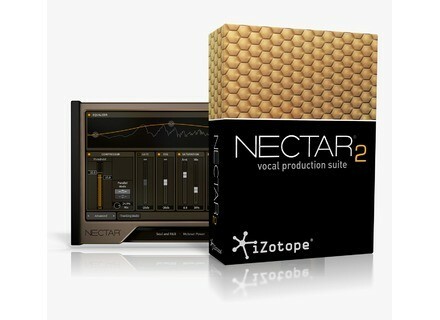 You can register on www.izotope.com to be notified about the Nectar 2 release. Native Instruments Lazer Dice for Maschine Lazer Dice is a new futuristic-oriented expansion pack for the Native Instruments Maschine. Netherworld II with Fright Violins New from Sounds And Effects sound design library is Netherworld II with Fright Violin Effects. AAX format for Addictive Drums and Keys XLN Audio announces the availability of Addictive Keys and Addictive Drums is AAX plug-in format as well as standalone operation.